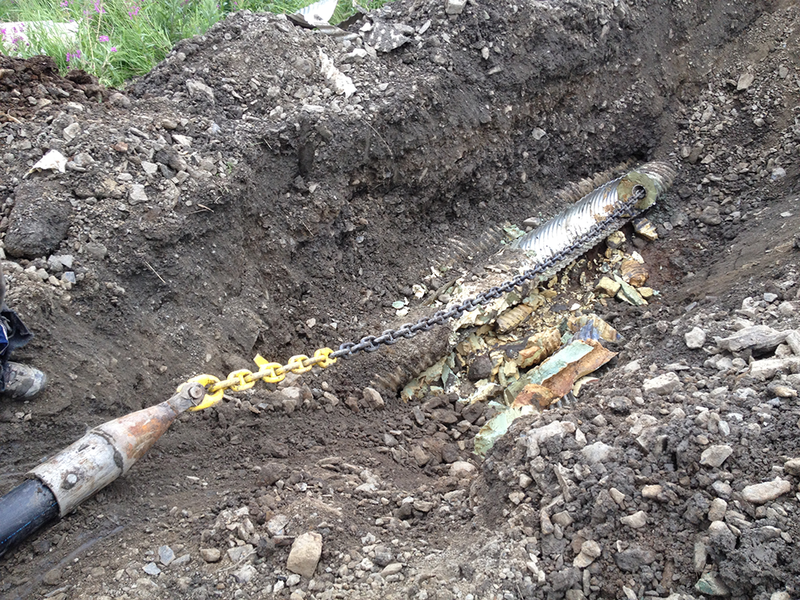 Traditionally, replacing old sewer lines could take days and was considerably expensive. 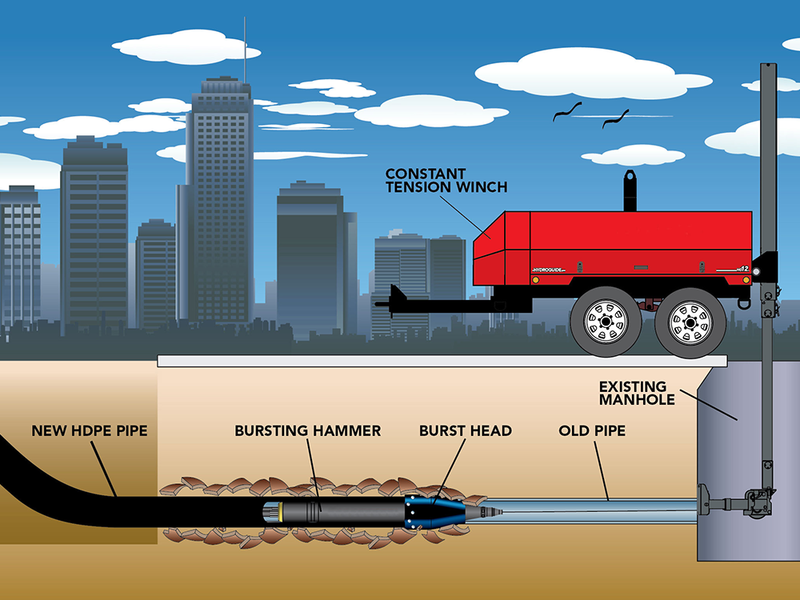 Now, with trenchless technologies like pipe bursting, jobs can take merely hours with minimal digging. So much so that we call the procedure “non-intrusive.” Ask about our free consultation for any Santa Ana pipe bursting questions! 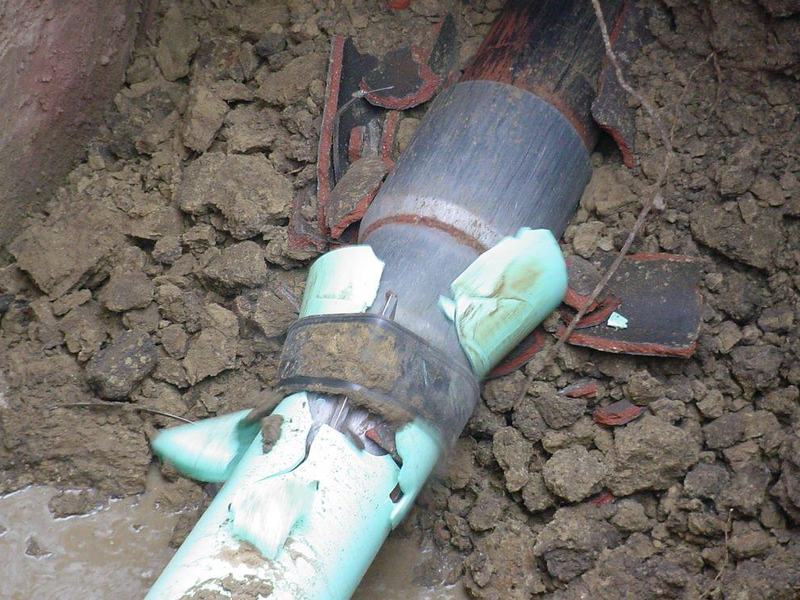 SewerTV is always on the cutting edge of technologies that will benefit our customers so you can rest assured that you are getting the most effective, yet affordable Santa Ana pipe bursting service available. Give us a call today for any pipeline needs you may have! Call Us Today for Santa Ana Pipe Bursting Services!Contact Us Today for Santa Ana Pipe Bursting Services! With sewer video inspection, we can determine the source of the problem quickly, expertly and with certainty. For instance, if roots have done extensive damages to your home’s infrastructure, we know how much damage has been done, exactly where it is, and the exact nature of the destruction. Sometimes simple age is the culprit and deterioration due to the elements is the cause. Again, with video inspection, we can know for sure how to best fix your sewage system and restore it back to like-new performance, fit and ready to flow freely for decades. Contact SewerTV for the best Santa Ana pipe bursting services. SewerTV is Santa Ana’s leading pipe bursting specialist. 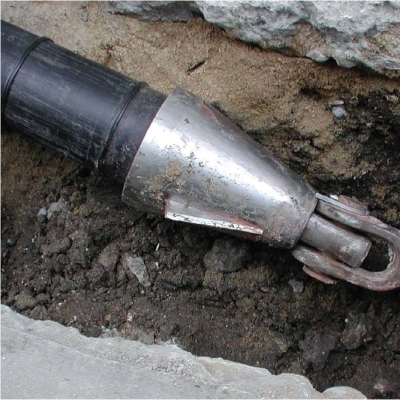 With over 20 years worth of pipe bursting experience, we are the number one choice in Santa Ana. We are so sure of our services that we promise we will fix it right the first time…GUARANTEED.